Hybrid Indica / Sativa. 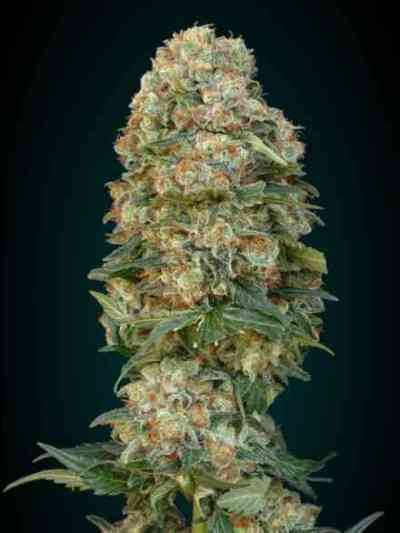 Very robust and highly productive plant, with large, dense buds. 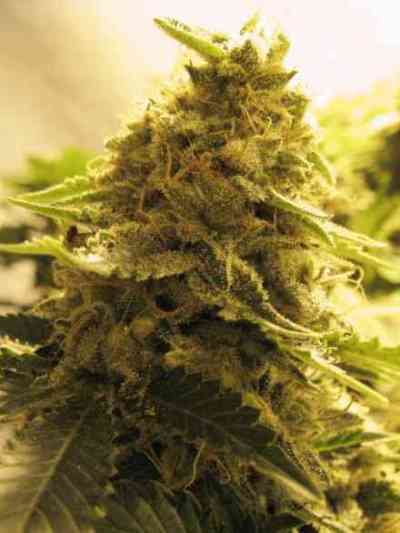 Its scent and flavor are very powerful due to their Skunk genetic. Adverse weather resistant and easy to grow, ideal for beginners. Flowering period 8 weeks. In cold climates can develop reds and purples buds at the end of the flowering period.